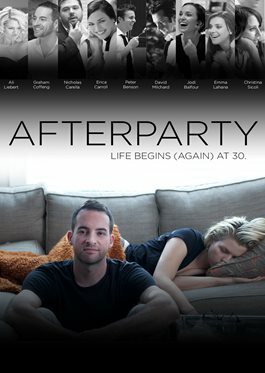 On the night of his brother's wedding, best man Charlie (Graham Coffeng) gets the old gang back together for a fun-filled, post reception after party, at the newlyweds' home, where he has been staying for several weeks. Unsure of how to proceed with his own troubled marriage, Charlie reunites "the fellas" fifteen years after high school, in hopes that revisiting the past will help him find clarity for the future. What he finds, however, is that while his friends have all taken different paths, they are all faced with similar conundrums that comes with being in one's thirties.